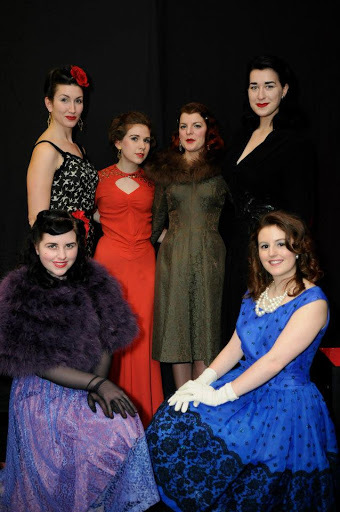 Today my post is in part soppy I love my friends, and also part fashion/film history. My friend Caro is seriously an amazingly special lady, we’ve known each other since we were 4 (gulp. 19 years) and went to both primary school and high school together. Caro has, over the years, educated me well in old films. We’ve watched countless films together (more Grace Kelly and Audrey Hepburn than you can shake a stick at) and last night decided to go for two Fred Astaire/ Ginger Rogers classics. 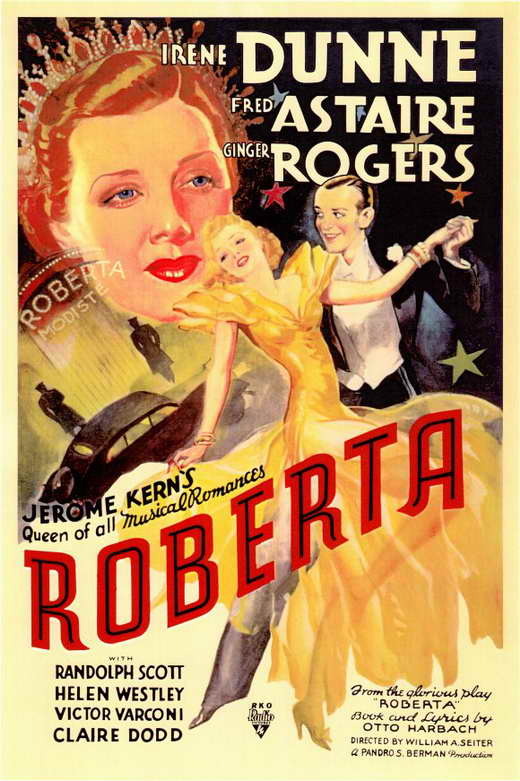 First off was Roberta (1935) , the focus of my post. My squealing throughout the film says something about how much I enjoyed the costumes I think…. 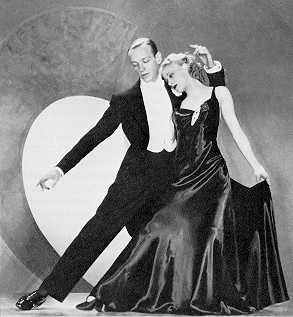 I won’t give away the whole story but as a quick overview Ginger Rogers and Fred Astaire are almost the second pairing in this film (the main one being Randolph Scott and Irene Dunne). And the film centres mostly around the high end fashion house of Roberta and Huck’s (Fred Astaire’s) band ” Wabash Indianians”. But, for me the plot of the film is secondary (or even tertiary) to the insane costumes and dancing that feature throughout. 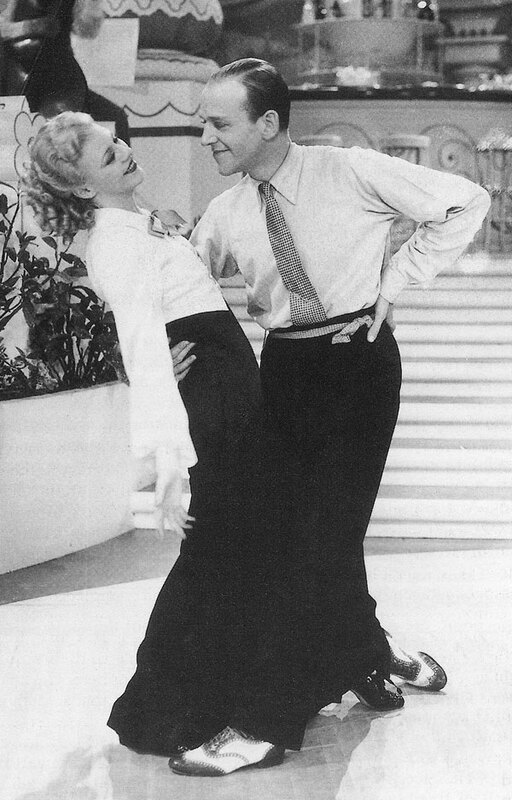 Of all Fred and Ginger films I have seen the costumes in this are my favourite hands down. The costumes were designed by Bernard Newman who designed for quite a number of RKO pictures (including Swing Time and Top Hat) , although understandably as this film is about a fashion house these are amongst the most spectacular. Newman had couture credentials and was actually also the head designer for Bergdorf Goodman. The majority of Newman’s film credits come from the years 1935 and 1936, although he designed for RKO from 1933. Apparently (although I can’t say for absolute certain on this) Newman was used for this film on Dunne’s recommendation. The costume budget for the film was huge, hitting in at $250,000 but I have to say, well worth it. I think this film is particularly striking for the detail in the costumes, the cut of the sleeves, collar detailing, necklines etc. etc. I really could go on, but I recommend you watch it for yourself. 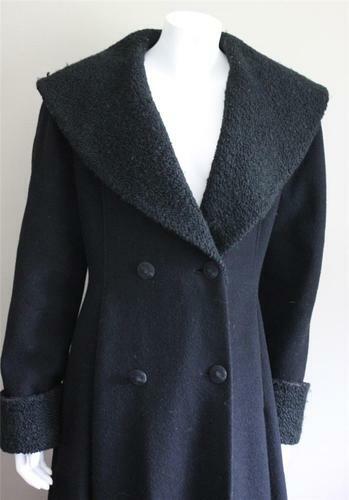 This crazy cowl neck coat (that I am sure must have been weighted to sit in this way) as worn by Dunne also has a fabulous reverse fastening detail to the back. The film is also great for fur accents, which even in black and white seem to come completely to life. Daringly sensational black backless dress. 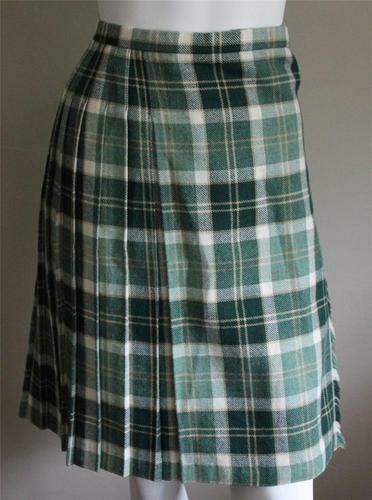 As also worn in the film by Claire Dodd. Crazy chevron dress which has a real Schiaparelli feel to it. Utterly amazing 3 piece swimsuit worn in the fashion sequence towards the end of the film. The styling of this swimsuit seems particularly modern. 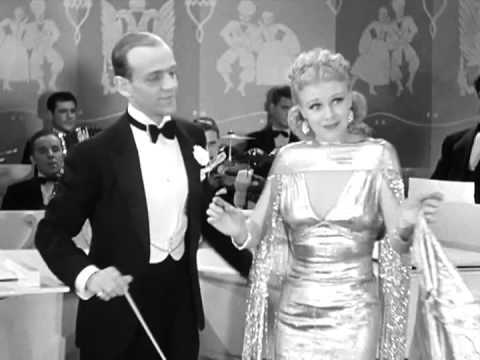 A still from the fashion show towards the end of the film. With handsome clothes by my favorite designer, Bernard Newman, and beautiful songs to dance to, I had the time of my life playing this role. 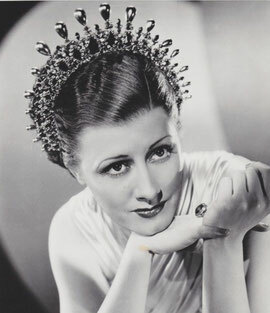 Headdress worn by Dunne for “Smoke gets in your eyes” The dress was actually red even though it looks very pale in thefilm stills (can’t get a picture that isn’t terribly fuzzy of it mind you!). This headdress cost an eyewatering $6,000. 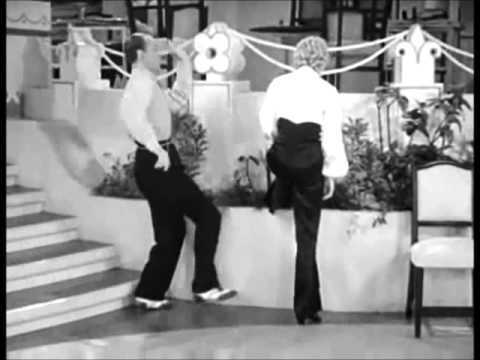 My personal favourite though is not one of the striking gowns, but the incredible jumpsuit worn by Ginger Rogers in one of the dance sequences “I’ll be hard to handle”. Sorry I’ve been a bit quiet on the old blog of late. I’m writing a book at the moment (gulp) and working every hour God sends at the two museums who employ me to try and scrape together the funds to pay for the second year of my masters course. 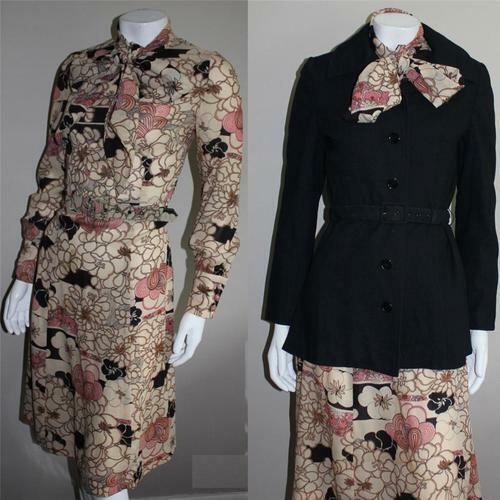 An exciting post to come about vintage and sizing, but for now….LOOK AT ALL THE PRETTY THINGS I AM SELLING! This week I have some lovely bits and bobs up on both Etsy and Ebay. 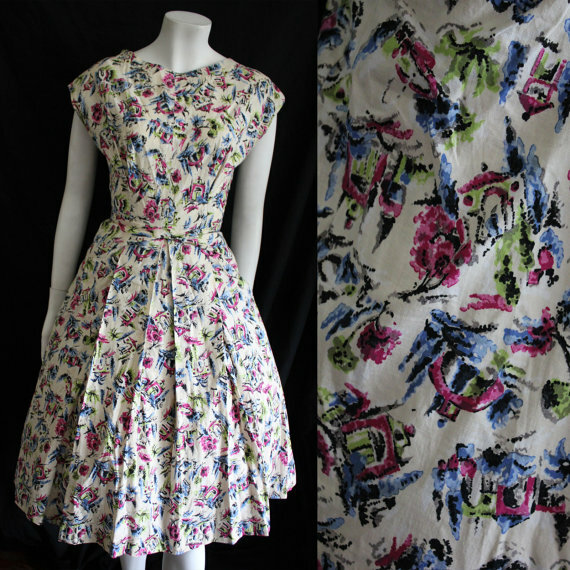 New to etsy are some zingy bright 50s dresses, almost all of which are in a size 12 or 14. 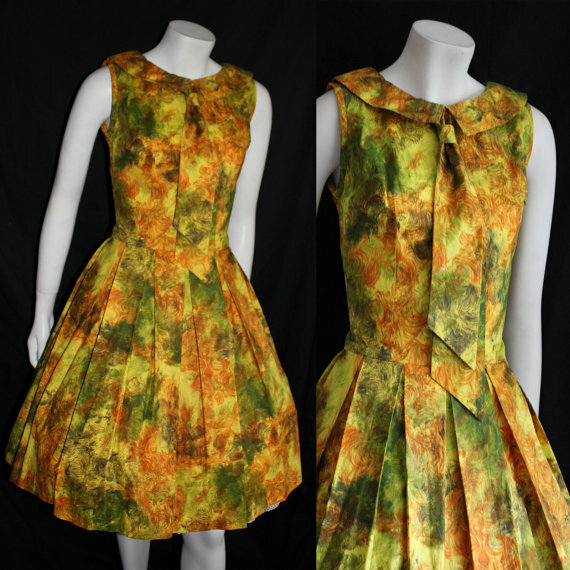 50s autumnal dress. Size 8-10. 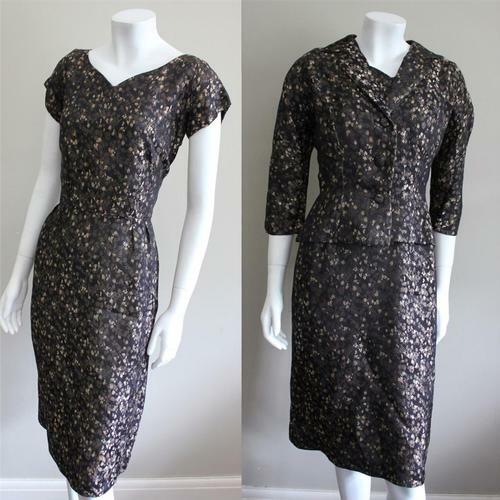 50s French print dress. Size 12-14. 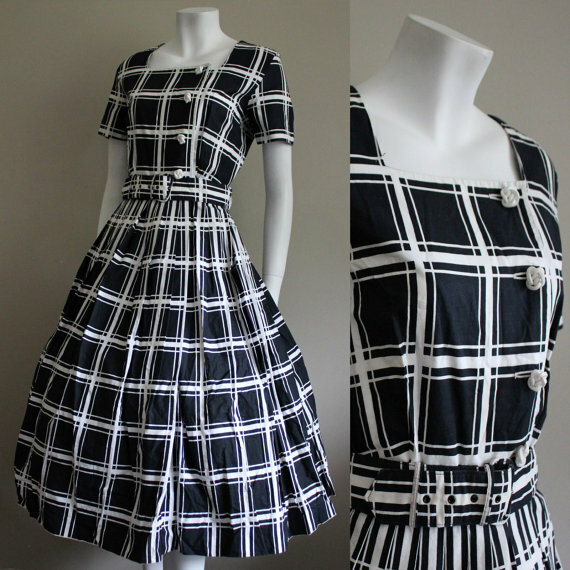 50s black and white check dress. Size 12. 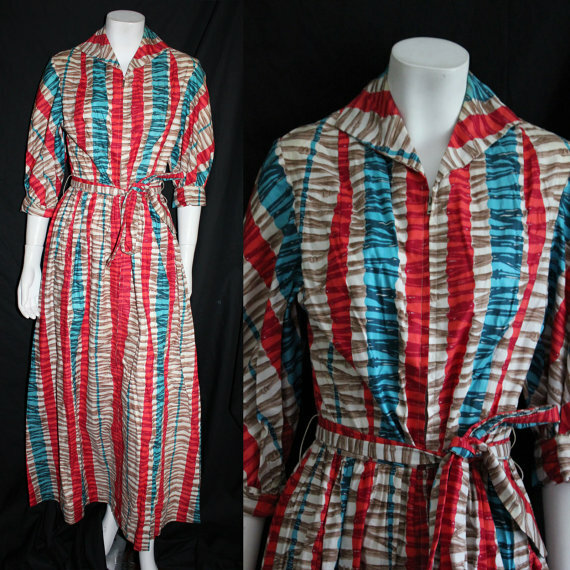 50s deadstock housecoat. Size 8 to 10. You can view all current ebay listings here. Get your bids in quick, when these are gone, they’re gone! The Chap ball- what a night! Last Saturday I had an absolute BALL (ha ha geddit?) at the Chap Ball. This was my dress for the night, an amazing full length 30s dress by Laura Phillips. 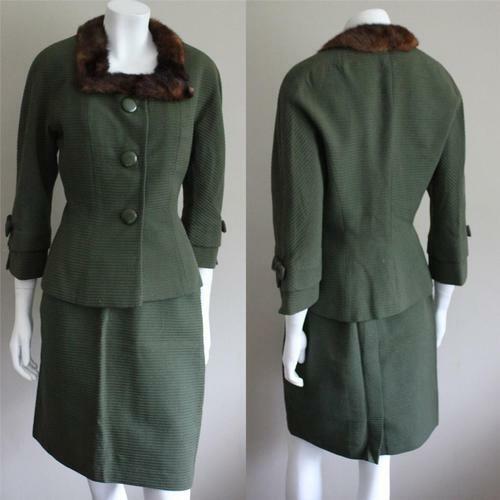 I purchased this from Scarlet Vintage in Bath earlier this year. I wore it with original 30s gold shoes. Very 30s night for sure. I also made the mistake of pincurling my hair. FAIL. My hair is currently too short for pin curling and pre pining up the top of it, it somewhat made me resemble Harry Styles : / woops. I went with my friend Holly, and saw lots of other familiar (and unfamiliar but equally friendly!) faces there! 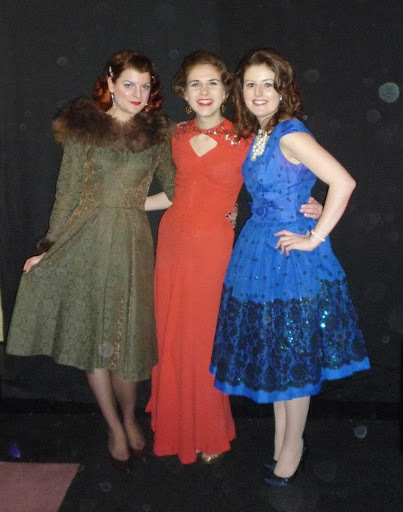 This is me with Holly (in the blue) and Vicky (in the green) a fellow vintage lover who is studying on my masters course! Hope you enjoy the lovely outfits! P.s. does anyone who was at the ball know who the lady was wearing the AMAZING 50s dress in a chanpagne colour with the heavily structured winged bodice??? I meant to ask her about her dress… but a few too many cocktails meant I didn’t!